The Black List expanded our Happy Hours for one primary reason: to create social hubs for writers around the world where they can meet other screenwriters and discuss the craft and the reality of the screenwriter's life. So join your fellow writers at our Philly happy hour! Come to enjoy the drinks and the company. You never know who you might meet! The event is free and open to the public, so spread the word to your writer friends but be sure to RSVP on Eventbrite. There will be free hosting coupons given to allow you to try out the site for free for one month. 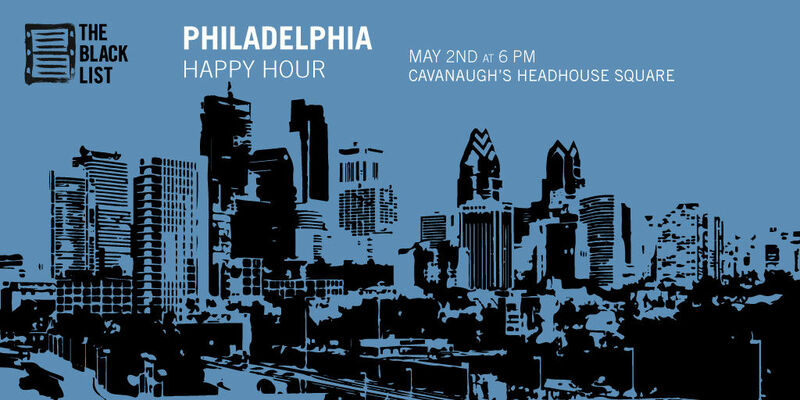 The Black List hosts happy hours on the first Wednesday of every month from 6:00 - 8:00 PM at Cavanaugh's Headhouse Square. If you have any questions at all, please contact PhillyBlacklist@gmail.com.